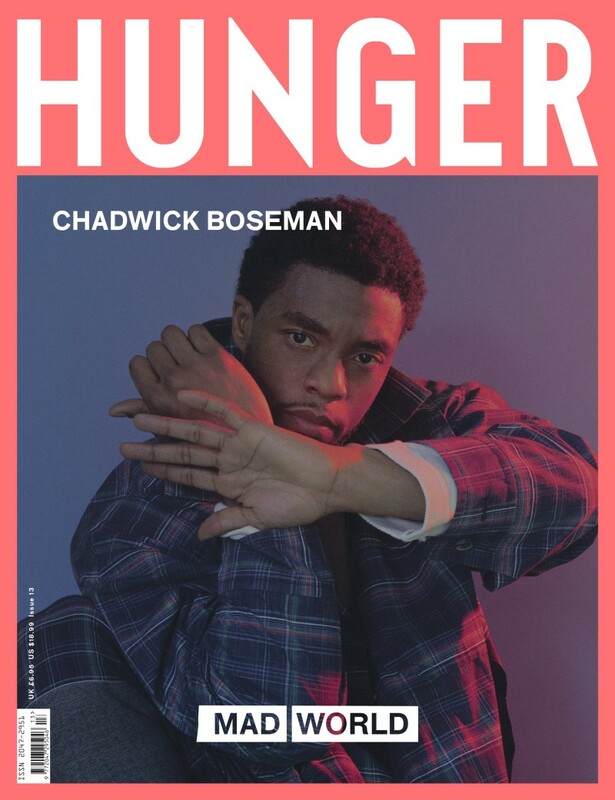 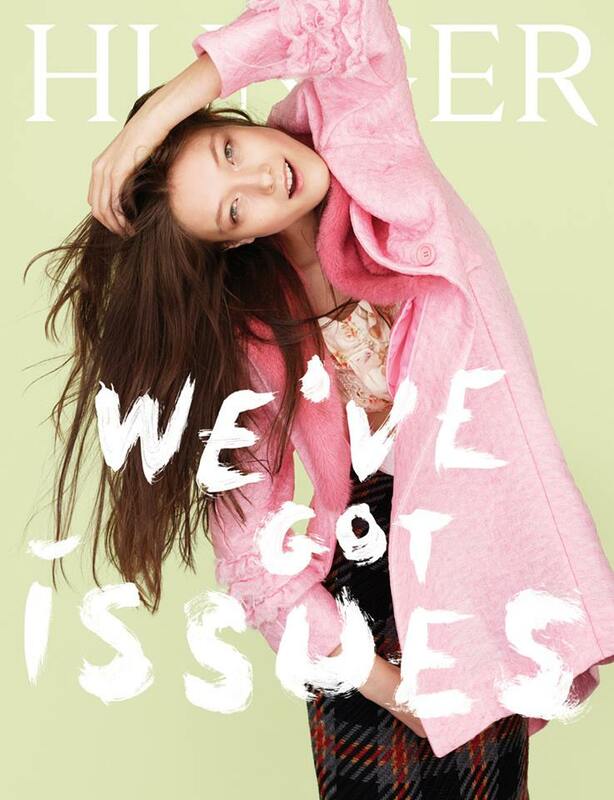 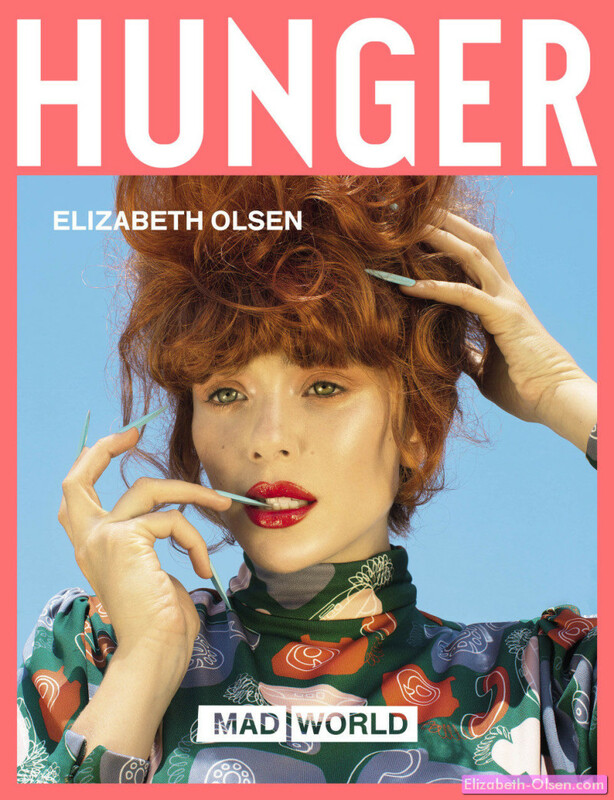 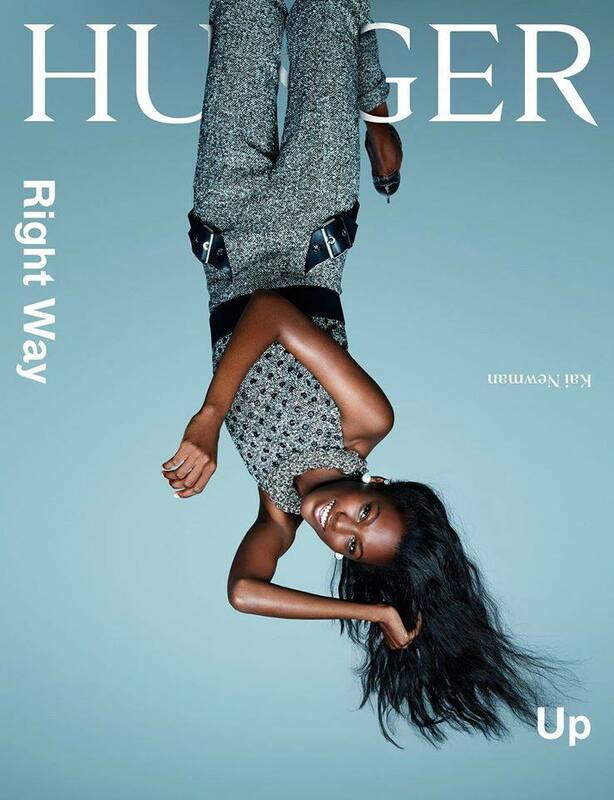 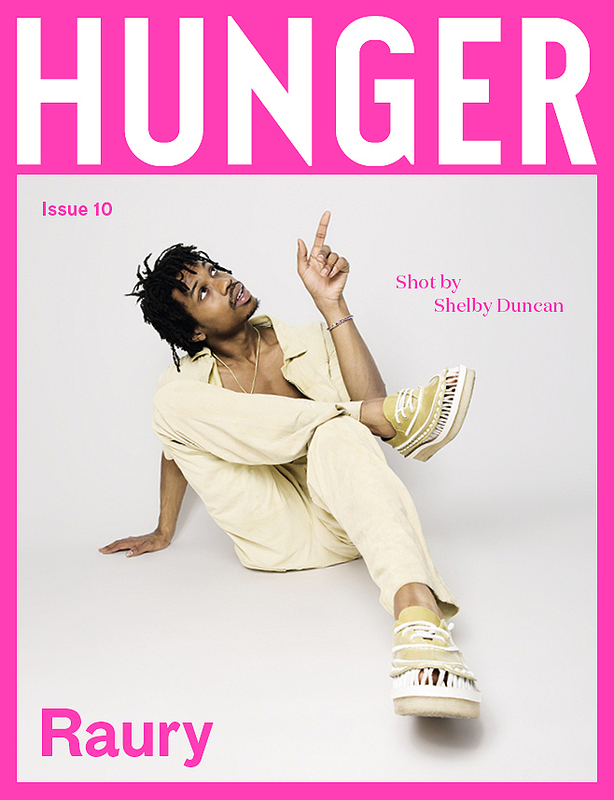 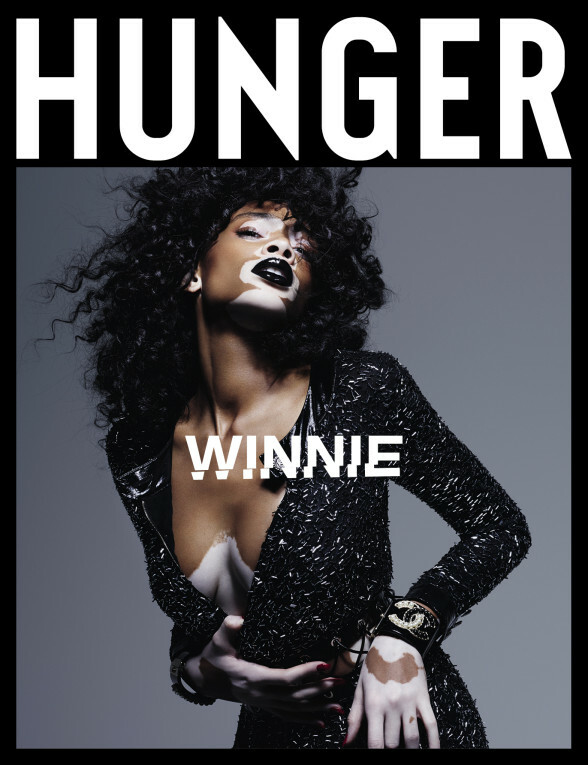 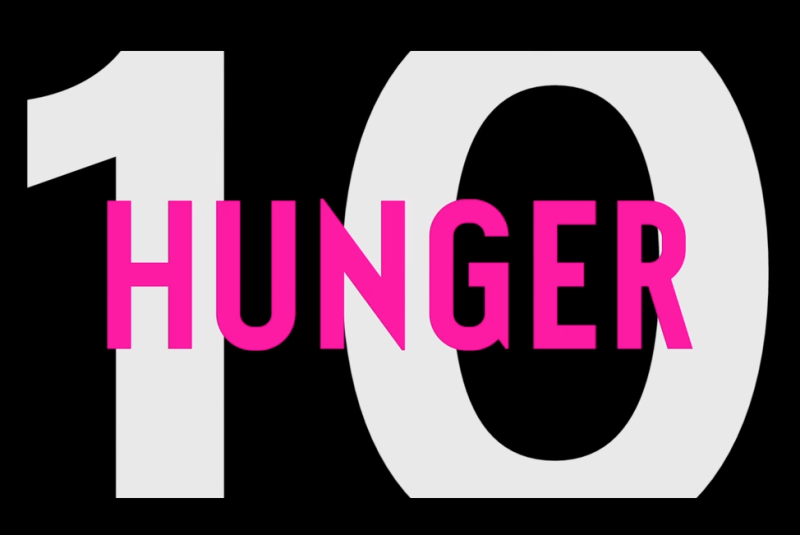 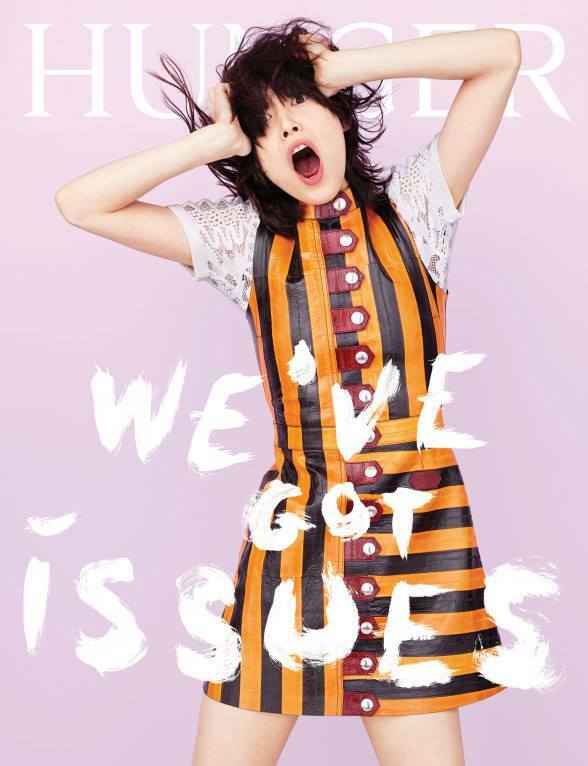 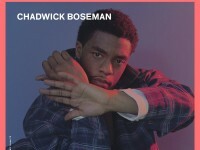 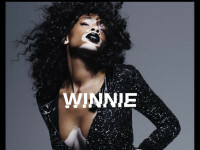 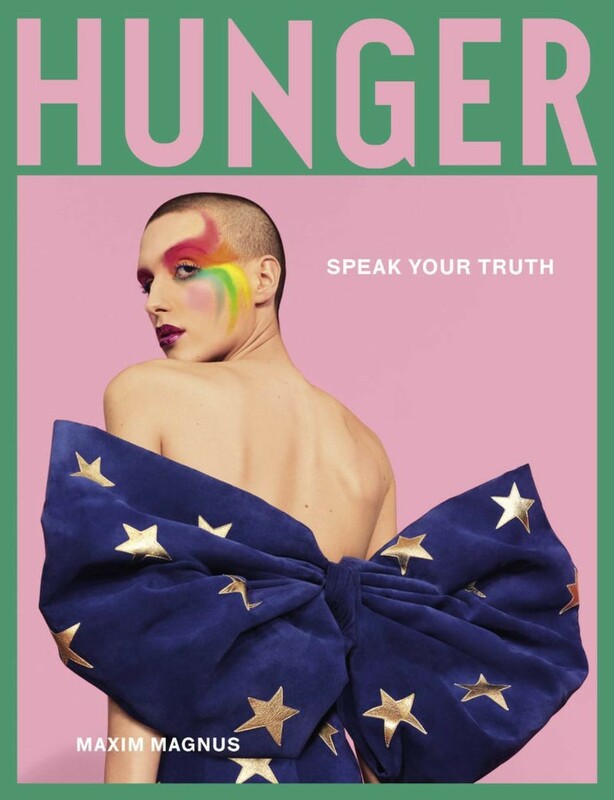 Founded in 2011 by photographer and Dazed and Confused co-founder Rankin, Hunger is a biannual style title with a focus on what is defining the moment that we live in. 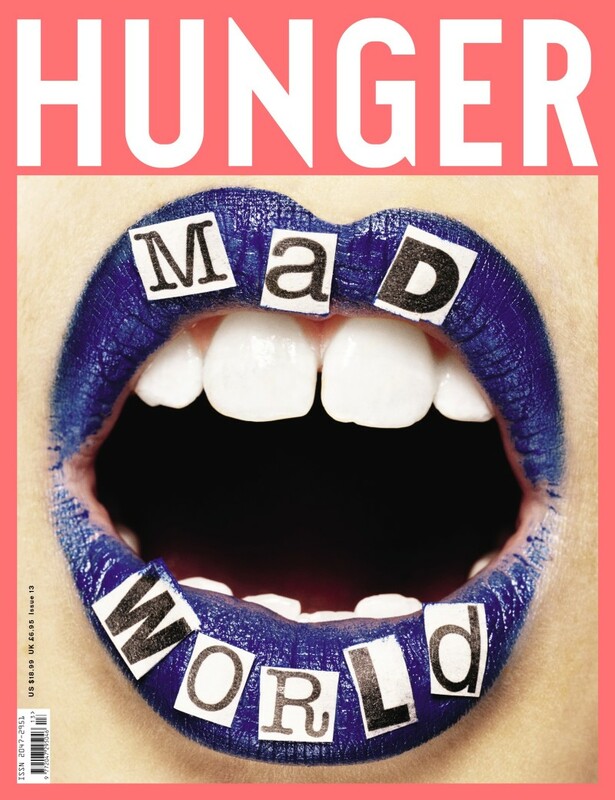 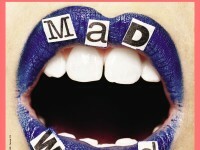 Be that through fashion, film, music, art or photography, Hunger has its finger firmly on the pulse of global culture. 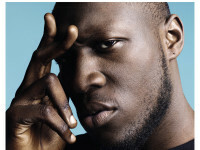 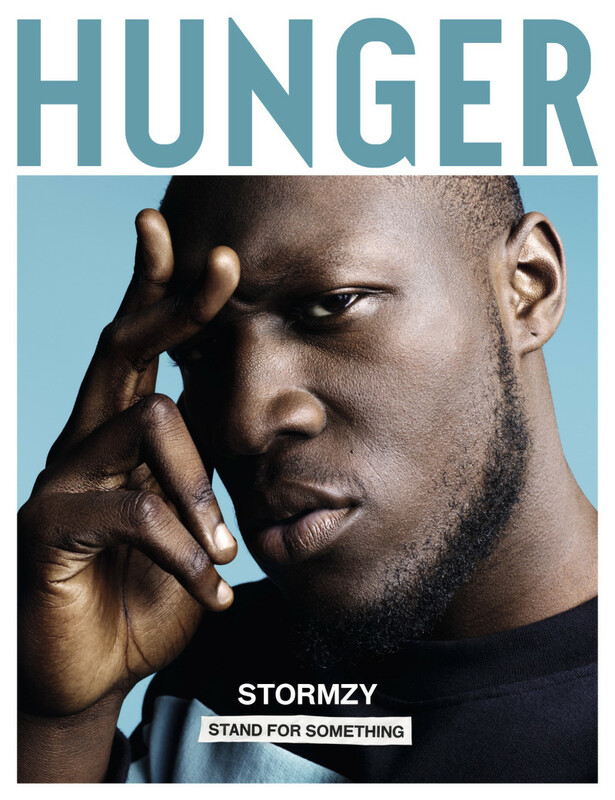 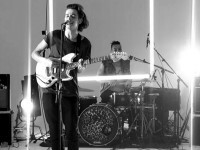 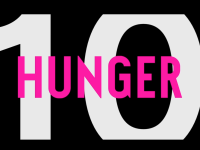 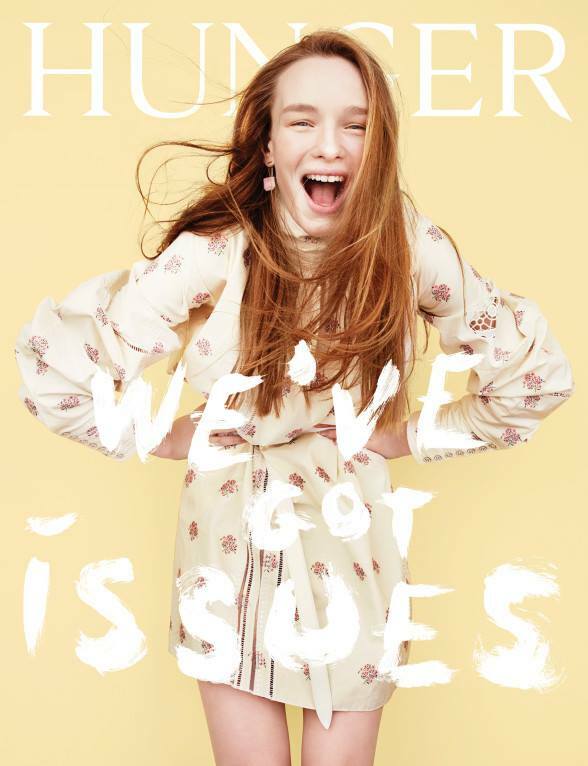 Working with a host of tastemakers in print and both online at Hunger TV our ethos is one of collaboration and Hunger is as much about championing up and coming talent as it is about showing a new side to famous faces that we know and love.